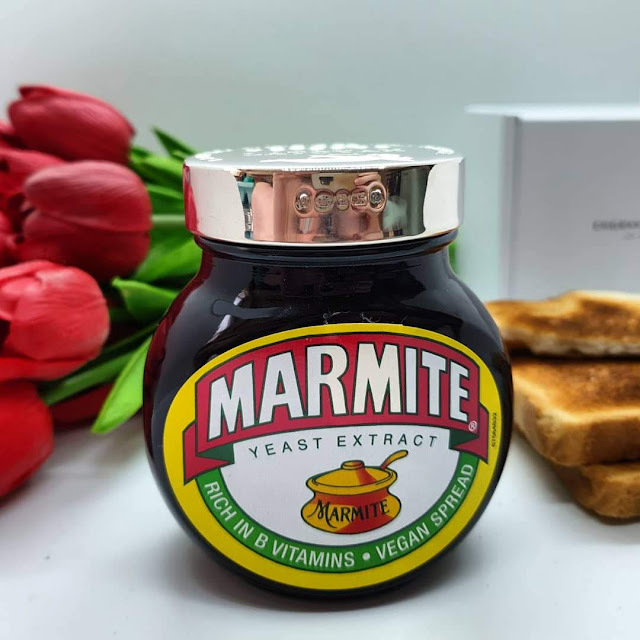 I personally love marmite, and I love personalised gifts even more! Having a name as unusual as Latoyah means that any gift with my name on it would have been custom made. The Valentine’s Marmite Lid can be viewed and purchased here. It even comes with it's own marmite jar!